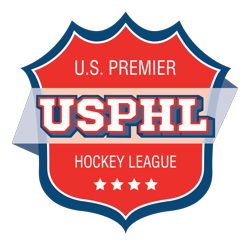 USPHL Founding Members Backing Off Position? TJHN sources in the EJHL are now reporting that the four members that attempted to found the USPHL, the New Jersey Hitmen, South Shore Kings, the Middlesex Islanders and the Boston Junior Bruins are now charting a different course. 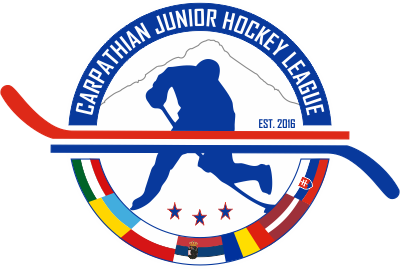 The wold be founding members are now said to be negotiating with EJHL members to stay with the league for one more season or to join in NAHL eastern expansion. According to other sources within the EJHL, league bylaws would support the EJHL in not allowing the New Jersey Hitmen, South Shore Kings, the Middlesex Islanders and the Boston Junior Bruins back into the league. Could these teams be without a league to play in next season? Its unlikely that USA Hockey would allow these teams to go dormant or jump to AAU. More likely is a fine being levied to stay in the EJHL, a return to probationary status, or affiliate membership under the NAHL umbrella.